For weight gain, increase the amount of protein in the diet. 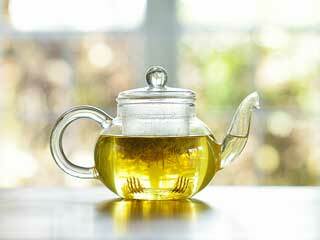 Herbal and dietary supplements help you gain muscle and weight. Avoid eating water-filled vegetables like celery and cucumber. Add weight gain supplements in your diet. 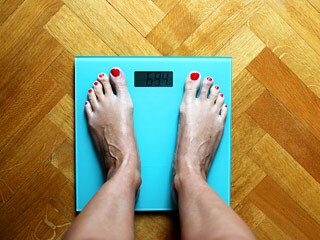 Gaining weight is a serious concern for some. It sounds simple though, 'consume more calories than you burn'. Do you need to put on a few pounds to make a sports team, better your health, or simply to bulk up? You may have several doubts and confusions. 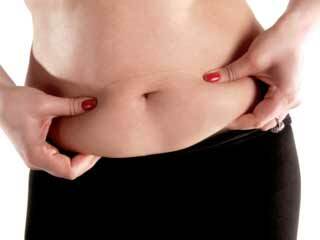 Listed are some of the ways to gain weight quickly. 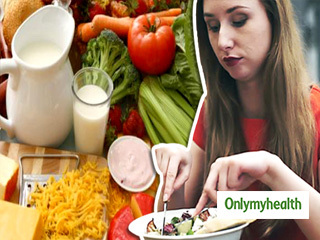 Eating is the first and most important factor that is needed to gain weight. Carefully plan your meals with foods that will help you gain lean mass, not fat. Eat at every 2.5 to 3 hours. Eat food that can increase your calories such as steak, chicken, fruit, milk, vegetables, cheese and assorted nuts. Have 4 - 6 pieces of fresh fruit a day with at least four tall glasses of milk. 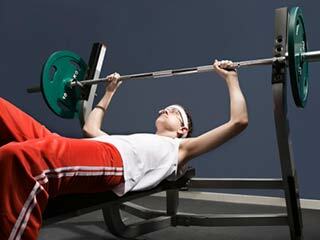 Weight lifting is one of the most important aspects of gaining weight. Work out three times a week for good results. You need to exert hard and then recover for the next workout. Focus on getting strong by adding a small amount of weight after each workout. You need the multiple joint lifts that will energise your system and stimulate your body for growth. For weight gain increase the amount of protein in the diet. Protein helps to build muscle, and that makes the body more toned and strong while increasing the weight. 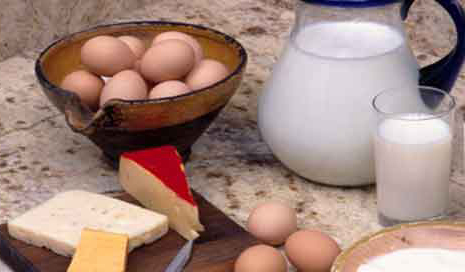 The most common protein rich foods that you can have are eggs, milk, cheese, yogurt, peanut butter, nuts, seeds and meat. Add weight gain supplements in your diet. Take herbal and dietary supplements that will help you gain muscle and weight. Avoid eating water-filled vegetables like celery and cucumber. Eat starchy vegetables that contain a lot of calories per bite such as corn, carrots and potatoes. Unsaturated fats, mainly linoleic acid and alpha-linolenic acid increase the levels of good cholesterol (HDL) and help in the production of testosterone, the male hormone responsible for building muscle. These are not produced by the body and so must be provided by your meals. In addition to eating more calories and weight training, you should make sure to get at least eight hours of sleep each night. The muscle repairs itself and builds during rest periods. So, by increasing the hours of sleep you can easily gain weight. By proper eating and training one can gain weight very fast. Eating well and exercising properly will help you put on weight in a healthy way.